Jobble Chat is the best way to directly communicate with your hiring manager and fellow Jobblers!  Jobble Chat is the best way to communicate with your hiring manager and other hired Jobblers! Your hiring manager can use Jobble Chat to communicate with you directly on a 1-to-1 basis or in a group chat that includes all of the other Jobblers hired for the job. Hiring managers may choose to reach out and evaluate you further when making a hiring decision. It's imperative that you enable your push notifications so you don't miss any communication from hiring managers or other hired Jobblers!